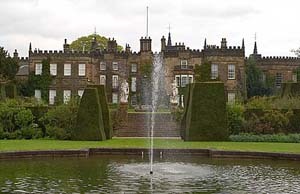 Renishaw Hall has been the Derbyshire home of the Sitwell family for nearly 400 years. 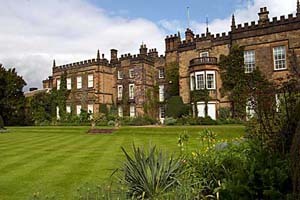 It is something of a literary shrine in view of it's associations with the entire Sitwell family. 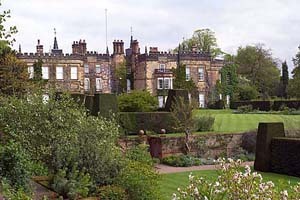 Renishaw Hall is filled with reminders of Sir George and Lady Ida Sitwell and their children , Edith, Osbert and Sacheverell. There is the famous family group by Sargent, the paintings and drawings of John Piper and a host of other interesting things which have been accumulated over the centuries. 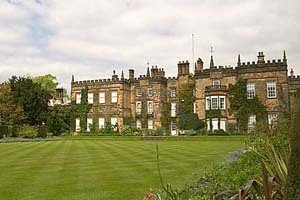 The current owner of Renishaw is Alexandra Sitwell and family, daughter of the late Sir Reresby and Lady Sitwell. 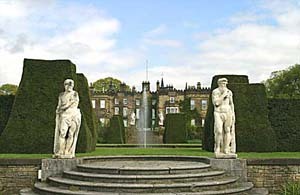 The four acre Italian style Renaissance garden complete with fountains and neo classical statues offers the visitor a unique experience. 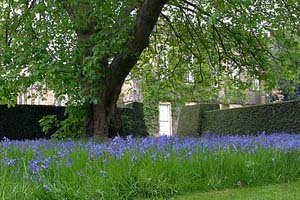 The garden is set in acres of parkland with lakeside and nature walks alongside English herbaceous borders and ornamental ponds. 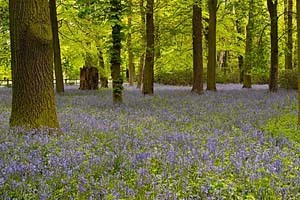 Throughout the year are spectacular displays of flowers and plants. The old stable block now houses a museum dedicated to the Sitwell's history, an art gallery, cafe and craft workshops. The Vineyard at Renishaw was established in 1972 so celebrated its 40th year in 2012. It's one of the most northerly vineyards in England. The vineyard is nurtured throughout the year and the grapes are used to make the still and sparkling wine which is sold in the shop.